**This article is an update to How To Get Your Music Played On Pandora. "Pandora Radio just quietly updated their submission process to allow anyone to submit music for consideration WITHOUT a physical CD. For as long as I can remember, the submission process for independent music has been an incredible headache. In the past, you had to submit two mp3s to Pandora for consideration. Easy enough. The headache came in that they REQUIRED you to have a PHYSICAL CD with a UPC in the Amazon store. I have no idea why they went this odd route. But there was no way around it. Getting a physical CD in Amazon is no easy feat. You can't just send them a CD with a note saying "hey please put this in your store." You have to setup a seller's account and go through all of that paperwork. It's a process. I know. I did it. It's not quick and there's lots of waiting around for materials to be received and approved. If you sold CDs through CD Baby, they would get you setup in the Amazon store, so that typically streamlined this process a little bit. Loudr (a company I reviewed in my digital distribution piece) is the only company I know of (other than labels and their distributors) to offer digital submission to Pandora. If you don't want to submit through the front door of Pandora, Loudr is another option to get your music on Pandora. There is no guarantee that Pandora will accept the music. And as it is well documented, Pandora is on their own, very delayed timeframe. Mainly because a musician (human) listens to every piece of music entered into the Pandora database. The Music Genome Project, as Pandora calls it. The more I learn about Pandora the more I am impressed with the intricacies of the service. Of course everyone in America (and Australia and New Zealand) knows about the service, and the stock is trading at an all-time high, but it has yet to hit a worldwide audience. With 76.2 million active listeners, though, it's worth getting your music on it (even if you don't live in the 3 countries that offer it). So how do you submit now? Simple. Just go to http://submit.pandora.com (the address hasn't changed) and enter in the information. You must have a Pandora account. If you currently don't, register for a free account (or sign in through Facebook). If you're an artist based in a country that does not offer Pandora, you can contact Pandora at musicandcomedy@pandora.com and request they create an account for you. You do need to have the music available for sale in either iTunes, Bandcamp, Amazon or CD Baby. They ask for the name of the artist and links to the bio and other information. They also ask for your phone number and 2 links (not mp3s anymore) to where they can listen to the songs being considered for submission. If the 2 songs are up to Pandora standards, then they will approve it and will then get in touch for the full album, EP or single. On the confirmation page it lists the estimated processing time is 6 weeks. Independent artists may only submit one album at a time. Labels, distributors, publicists, managers, et al, can submit more than one release at a time by contacting musicandcomedy@pandora.com for more information. There is a great status bar which notes which stage of the process you are in: Submitted, In Review, Approved, Live. Make sure to also register for SoundExchange to make sure you get paid for every stream. Great news for independent musicians!" Ari Herstand has played over 550 shows around the country, has opened for artists such as Ben Folds, Cake, Joshua Radin, Matt Nathanson and Ron Pope and has had songs featured on TV shows like One Tree Hill and various Showtime, MTV and VH1 shows. 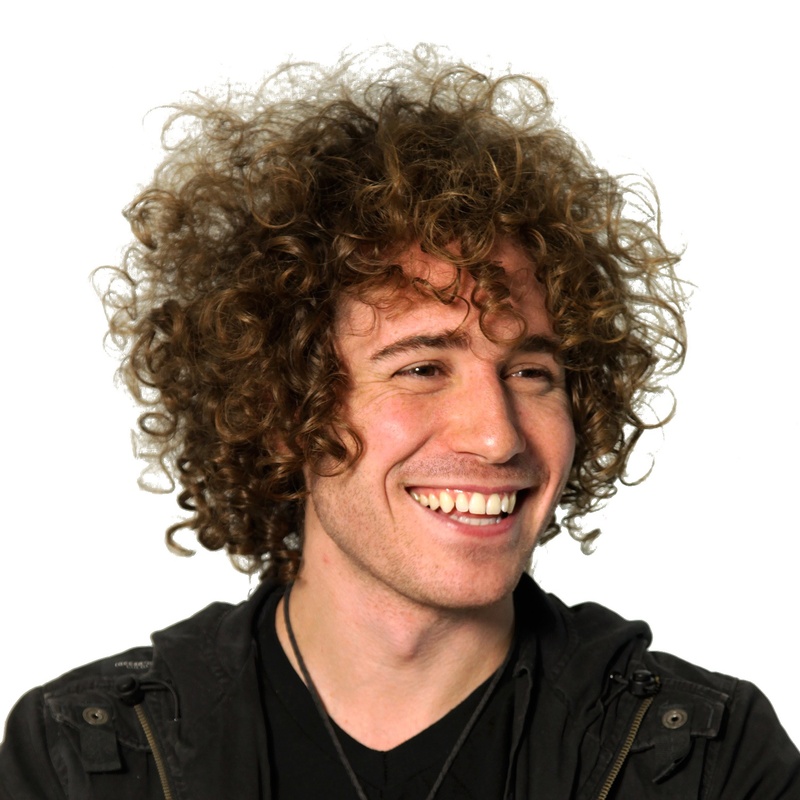 He is the creator of Ari's Take and a regular contributor to Digital Music News.